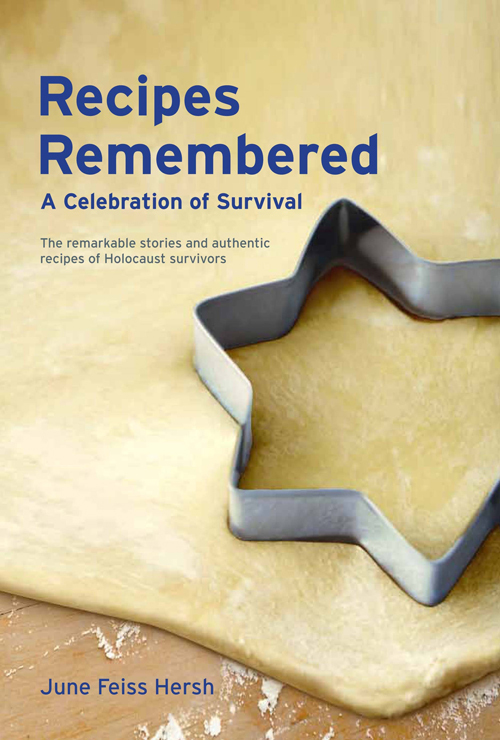 Ruder Finn Press is publishing Recipes Remembered: A Celebration of Survival, a cookbook with recipes collected from Holocaust survivors, scheduled to be available in May at the Museum of Jewish Heritage and at bookstores. All proceeds from sales will benefit the Museum. Author June Feiss Hersh interviewed more than 100 survivors and recorded their food memories and recipes. The book is organized by geographic region and includes Poland, Austria/Germany, Hungary/Czechoslovakia, Romania/Russia/Ukraine, and Greece. 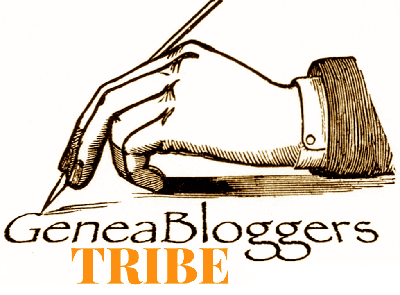 The New York Times has a review of the book online.